 Their music is usually identified with Latin-jazz and jazz-funk. The group is sensitive to every beat of the veins of jazz music, yet their stylistic palette does not lack such hues as Hungarian or Balkan folk music, classical inventions or humor. Some of their numbers are qualified simply to fulfill their loose and funky veins. 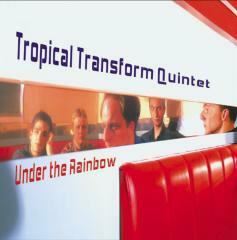 Nonetheless, the music of Tropical Transform Quintet is induced by American mainstream jazz as well.